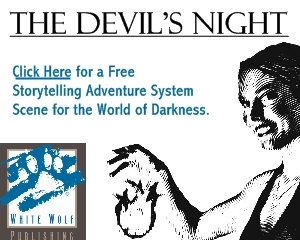 To celebrate the 20th anniversary of the Vampire: the Masquerade, Flamesrising.com is hosting an open call for new essays detailing memories and experiences of the property first published by White Wolf in 1991. 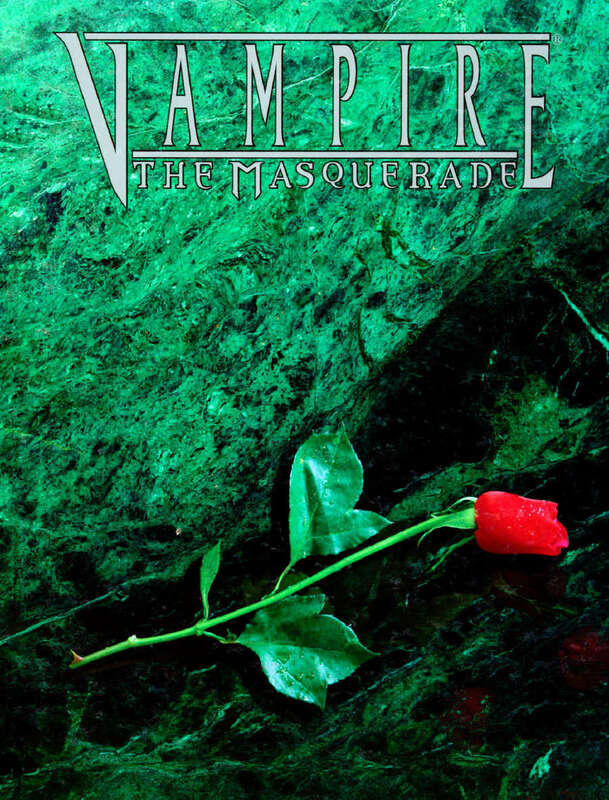 The title of this series is the Vampire: the Masquerade Retrospective. 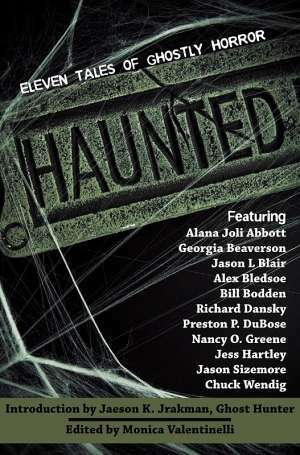 These essays will debut on FlamesRising.com as an online series from October 2011 to December 2011. The best of these may be collected into a book to be published in early 2012. If you would like to submit an actual play write-up, FlamesRising.com will consider it for publication as part of the overall celebration of the Vampire: the Masquerade anniversary, but not as part of this series. For more details on where to submit and what FlamesRising.com is looking for, please review the Vampire: the Masquerade Retrospective Submission Guidelines.